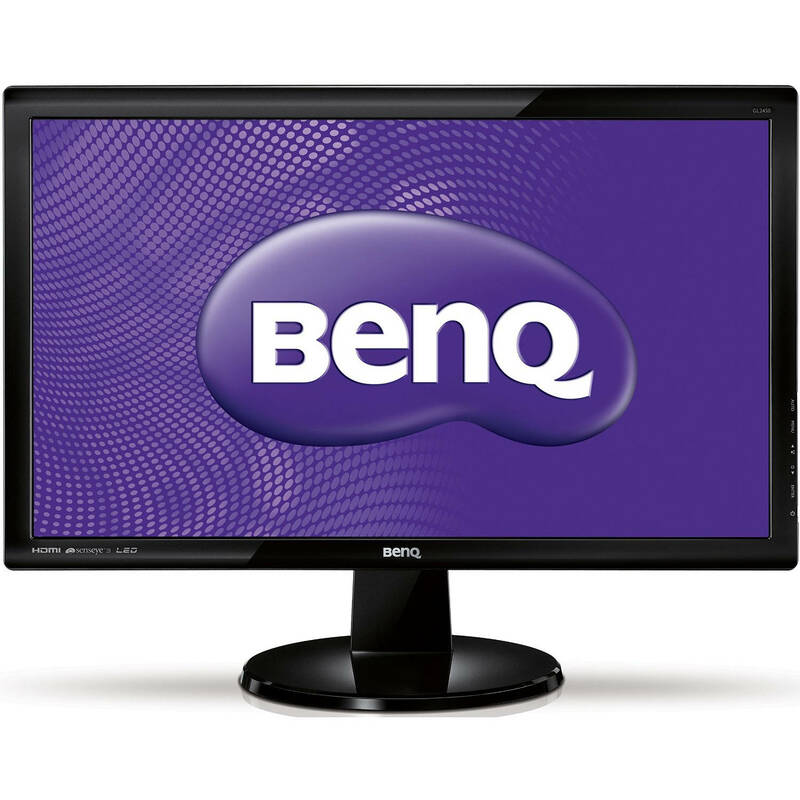 Whether you're catching up on the latest show on the Internet or viewing documents, the BenQ GL2023A LED monitor is the perfect choice for you! Featuring a dynamic contrast ratio of 12M:1, response time of 5ms, and BenQ's exclusive Senseye® Technology, this 19.5"W 16:9 LED monitor delivers you the visual enjoyment with best value. LED backlighting offers significant advantages over the CCFL technology used in older LED monitors. These advantages encompass not only performance metrics such as higher dynamic contrast, no light leakage and flicker-free, but also environmental factors, like a manufacturing process and disposal that produces fewer pollutants.